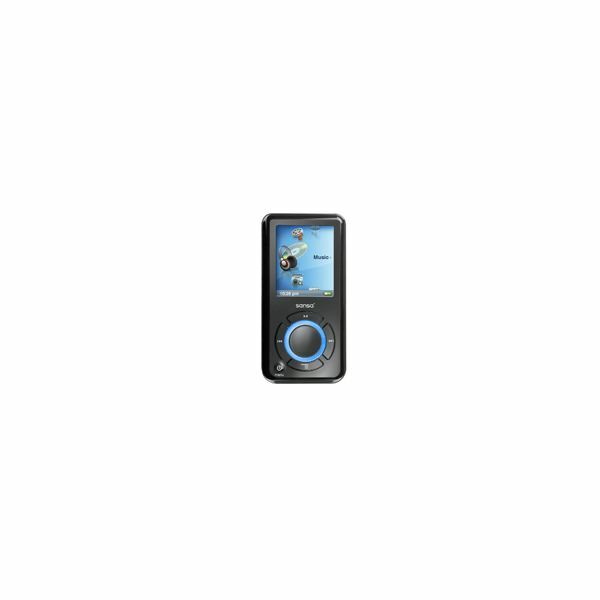 The Sansa e250 MP3 player comes with 2 GB of memory, and it has a 1.8 inch color screen. It has a built-in microSD expansion slot, which makes it easier to add music to your player. For this reason, among others, the device is a popular one. However, like any electronic, it is not immune to problems. You should know how to reboot a Sandisk e250 MP3 player, in case it freezes. First try pressing and holding down the “Power" button for about 20 seconds. This hard-resets your device. Turn the player back on, and connect it to your computer. See if your computer recognizes the unit. It should appear in your “Devices and Printers" folder. If it doesn’t, your device may not be working at all. Contact SanDisk for additional assistance. 1. Go to the “Main Menu". 2. Find the “Settings" option, which looks like an equalizer. 3. In the “Settings" menu, you’ll see an option to “Reset All". Select this option, and press “Yes". Give the MP3 player time to reset. It should turn back on after it’s done. 1. Click the firmware update link. Download, and save this file to your desktop. 2. Go to the “My Computer" folder. 3. Shut off the player. 4. Push the “Hold" switch to the right. This switch is located on the top of your player. 5. Hold down the “Record" button, which is located on the left-hand side of the e250 player. After a few seconds, you should see an icon named “16MB FORMAT" in your “My Computer" folder. 6. Let go of the “Record" button. 7. Double-click and run the “16MB FORMAT" program. 8. Follow the on-screen directions. 9. You should receive a question of whether you would like to format your player. Select “Yes". 10. Hit “Finish" after the reformatting is done. Remove your player from the computer, and move the “Hold" button to the left after the “System Shutdown" and “Key Lock" commands appear on your screen. Then, turn your player back on. Keep in mind that learning how to reboot a SanDisk e250 MP3 player may not actually resolve the problem. You may have an issue with an internal component. You can take the device back to the store if it’s still under warranty. Or, if it’s an older device, you can see if you can fix the internal components. 1. Use a case tool opener to pry off the faceplate. 2. Remove the ribbon cable attached to it. 3. Check both the battery cable and LCD screen cable. If these cables get loose, your device won’t operate properly. 4. Disconnect each cable from the port, and firmly reinsert it into the port. 5. Reconnect the ribbon cable to the faceplate, and reattach the faceplate. Do you have other tips or suggestions to offer? If so, be sure to visit the comments section below.